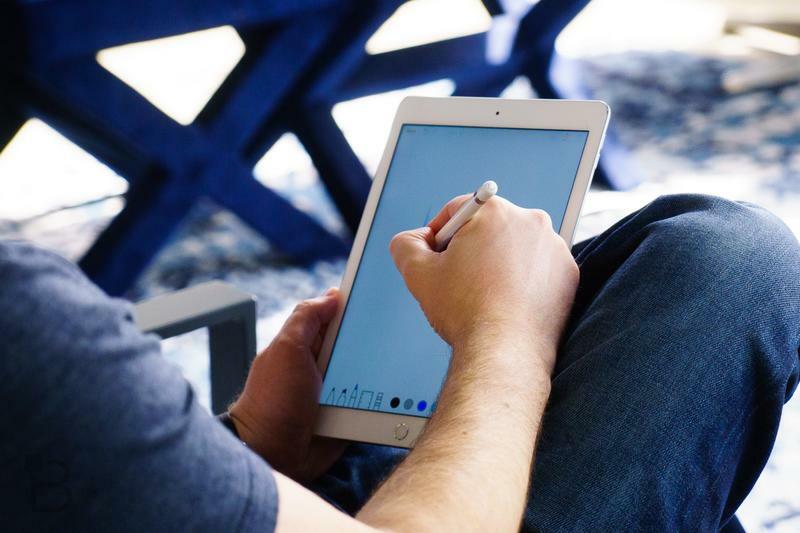 Apple’s iPad Pro is the best tablet on the market. No one can provide a valid argument to say otherwise. The top-tier tablet looks great and performs better than some computers. 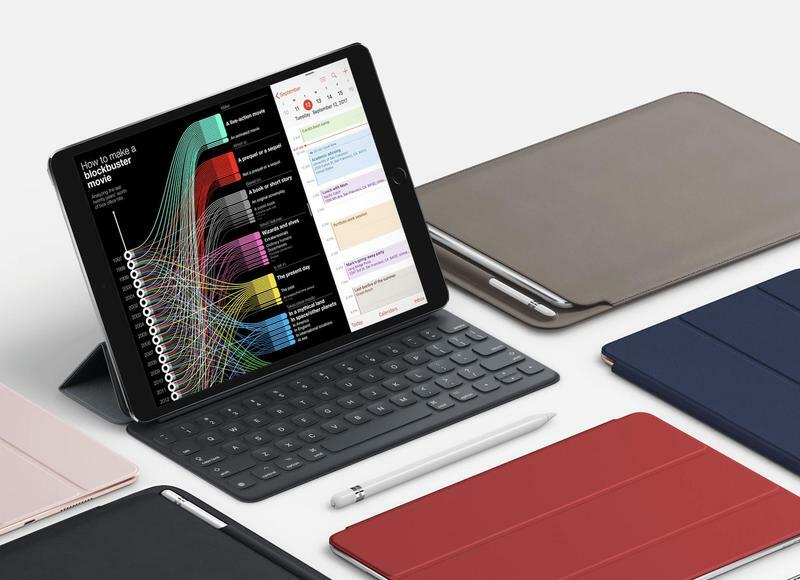 But the path to replace your laptop is far from over, and even as a tablet the iPad Pro could use a number of improvements. Apple knows that, and in a few months the company should be launching new models. What you can expect are a refreshed design and upgraded components. More than iterative changes are needed, though. Here are some things I believe Apple needs to do for the iPad Pro in 2018. The iPad in general is showing its age. You can’t seriously say in 2018 it appears vastly different than the model Steve Jobs introduced eight years ago. Both the front and back are relatively unchanged apart from the size of the bezels and the arrangement of cameras, ports, and speakers. 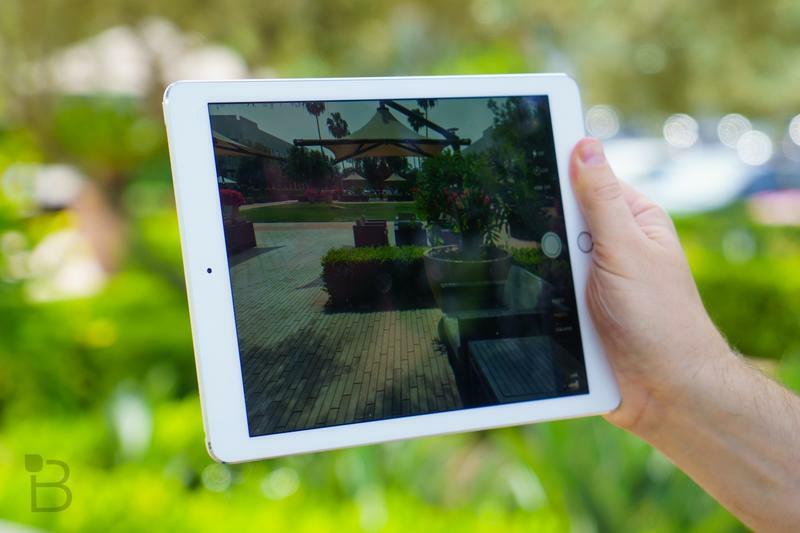 Today, the iPad Pro doesn’t stand out visually from the new iPad. Look at the iPhone. No, not the iPhone 8. It’s the iPhone X that shows where the mobile industry is heading. Apple achieved design excellence with its most advanced iPhone ever. Aside from being a true powerhouse on the inside, the look and feel of the iPhone X is stunning. It manages to have a spacious 5.8-inch screen while keeping a small footprint. That’s because Apple implemented an edge-to-edge display. Apple needs a similar contrast. The iPhone X won’t be mistaken for the iPhone 8 or anything else. 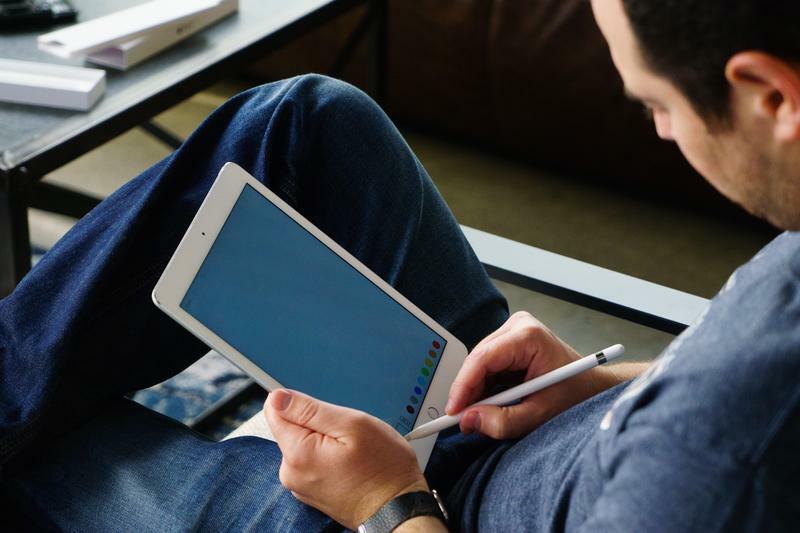 With the iPad Pro, others can easily think it’s another model. Being premium is in the company’s genetics. Apple doesn’t roll out cheap products that you’ll question the quality of. 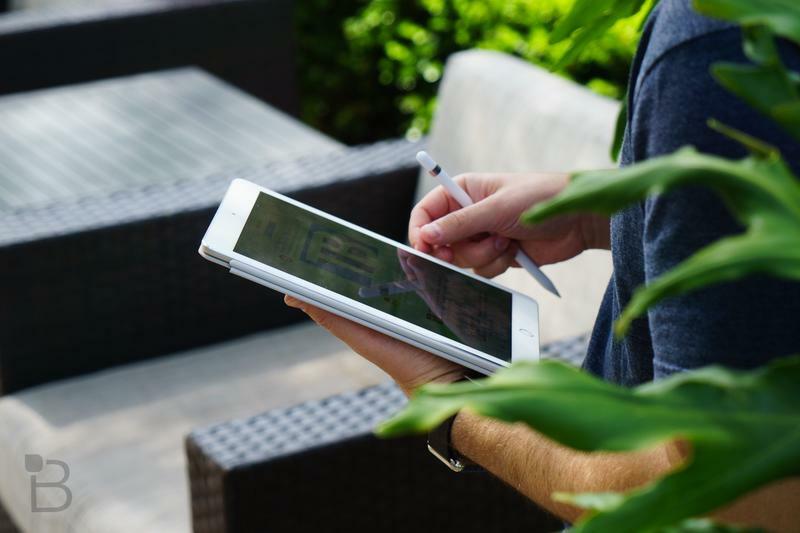 The iPad Pro, however, does make you wonder how much effort is going into the design for its tablets these days. And a fix is as simple as borrowing from the iPhone X. 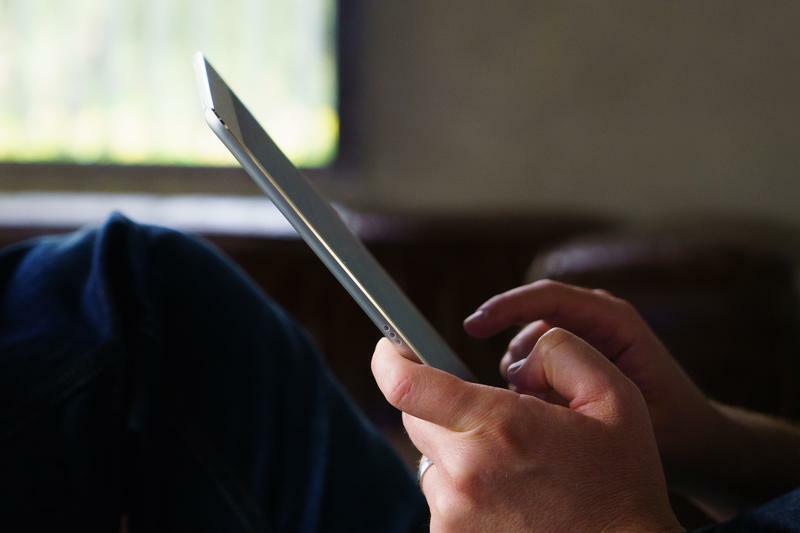 Thin the iPad Pro’s bezels, but don’t make them so small the user can’t comfortably hold his or her tablet. The front-facing camera and any additional sensors for something like Face ID could be stored in a notch. Who knows, maybe a notch wouldn’t even be necessary since a tablet has more surface area to spread components across. Apple might be able to squeeze everything into a portion of the bezel. 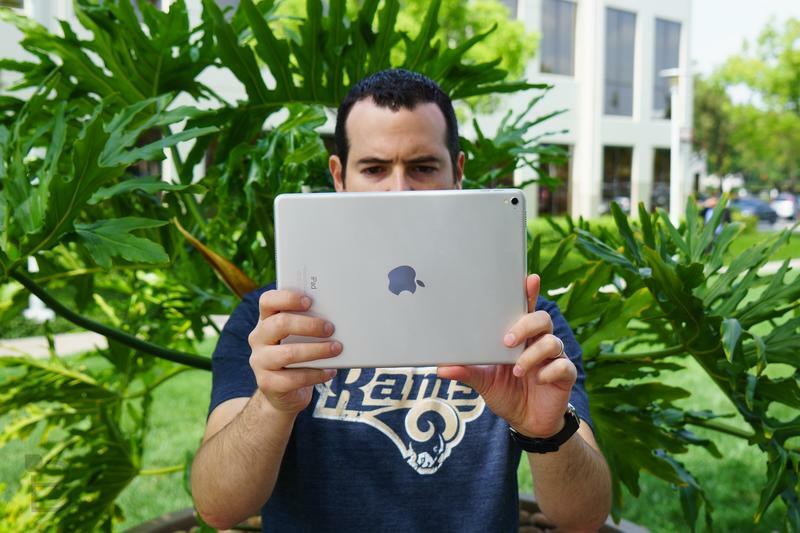 At least from the front, the iPad Pro would look radically different. 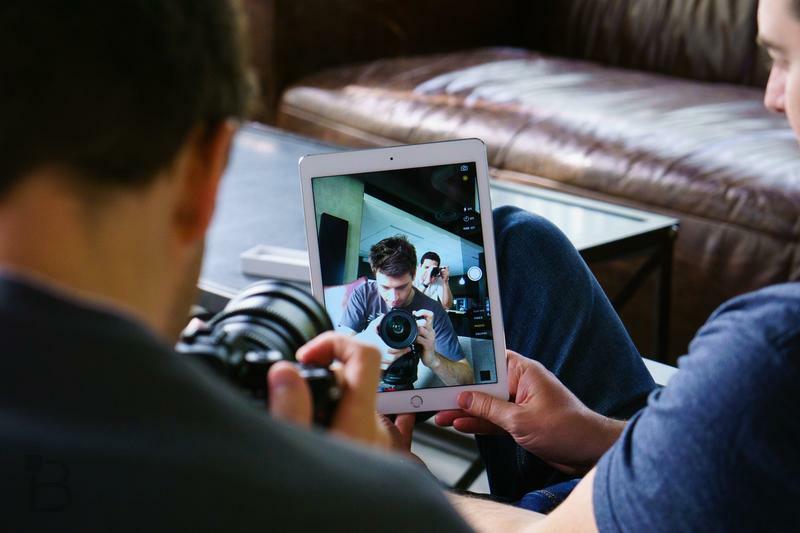 The iPad Pro doesn’t need a dual-camera setup. Sorry, it’s not necessary because no one should be holding up a tablet to take a photo or record video. As Apple invests more in augmented reality, a more complex camera layout could be necessary but that’s not for this year. 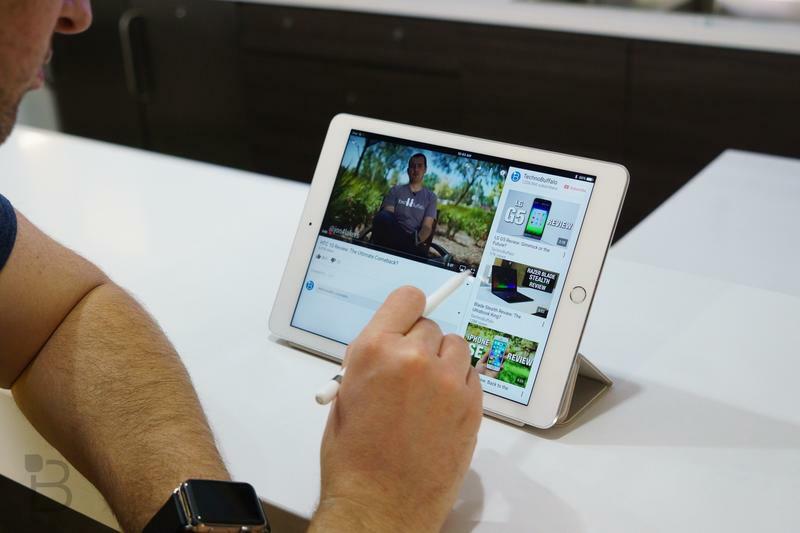 Apple’s high-end tablet just needs a fresh makeover. Laptops and desktops are already shipping with edge-to-edge displays. Apple proved it can make such a thing happen for the iPhone, so it should extend the same design choices to all products. 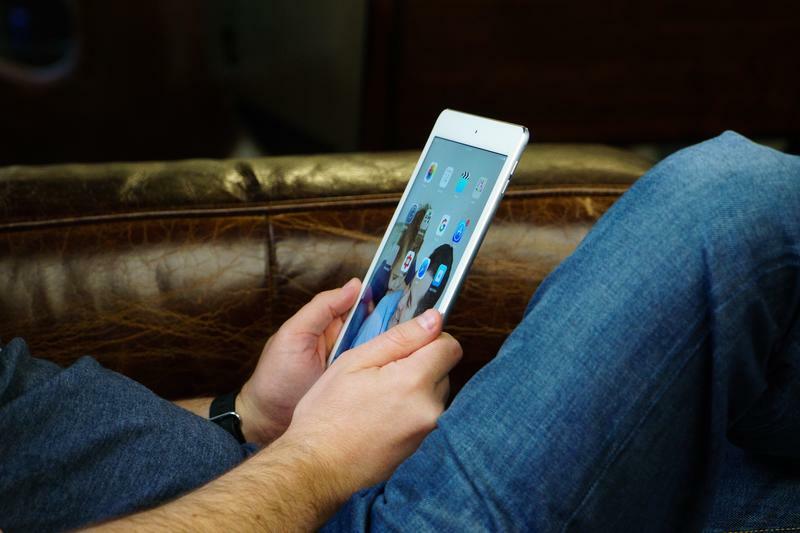 The iPad Mini is a beloved device. 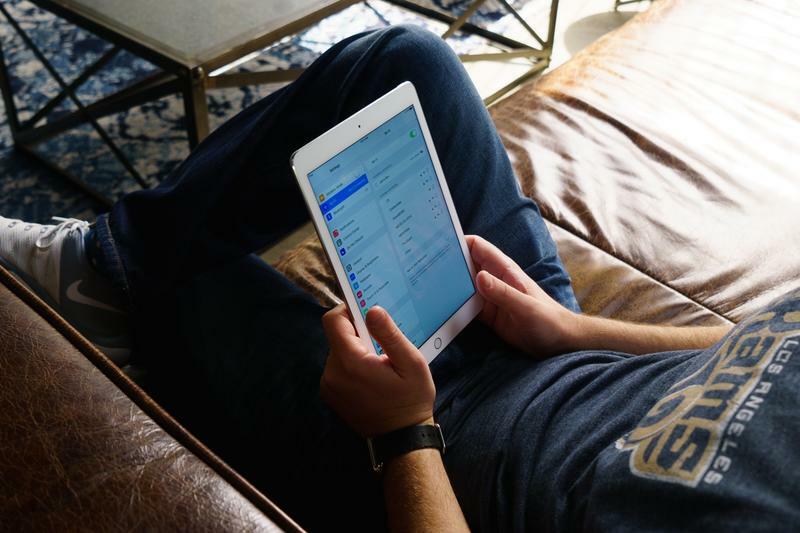 Browse places like Reddit where Apple’s online community is bustling, and you’ll quickly learn the compact iPad remains in commission by many. Those same people are begging the company to release an upgraded model. 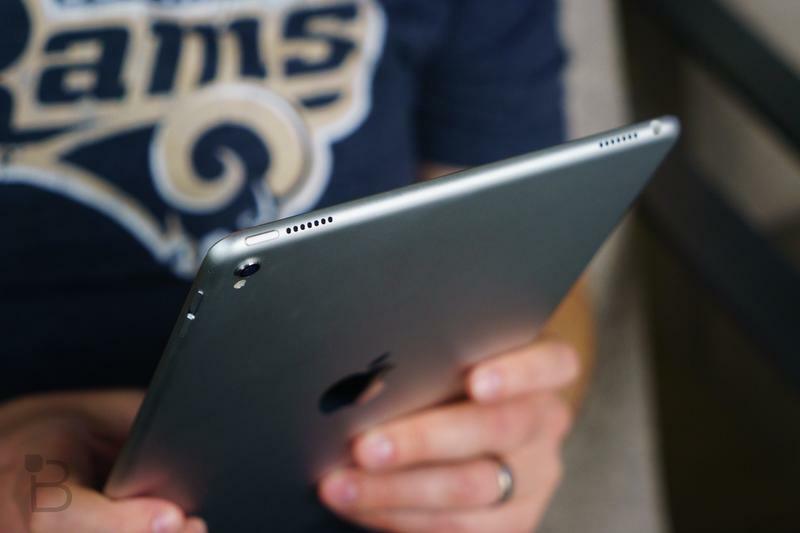 Apple won’t do it, but it should totally give the people what they want: an iPad Pro Mini. It’s understandable why the company refuses to give the iPad Mini attention. 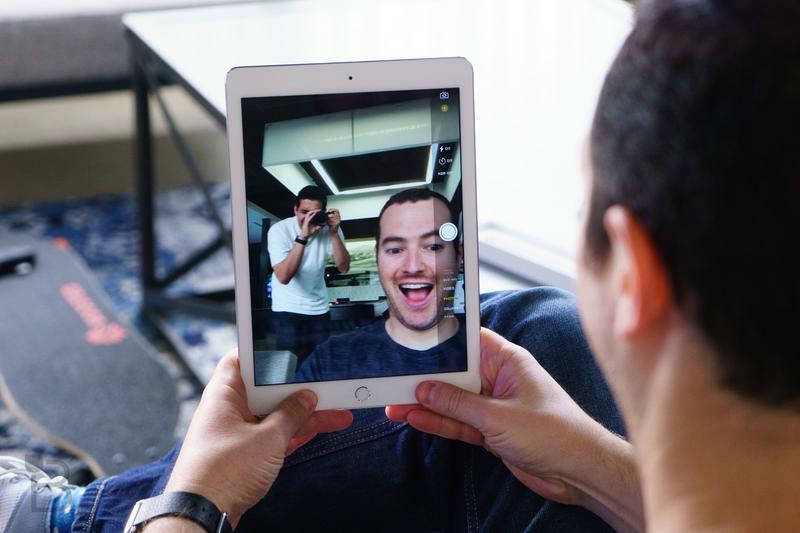 Apple is aiming to reach a place where the iPad replaces your laptop. To do that, it needs screen sizes that are much larger than the iPhone’s. 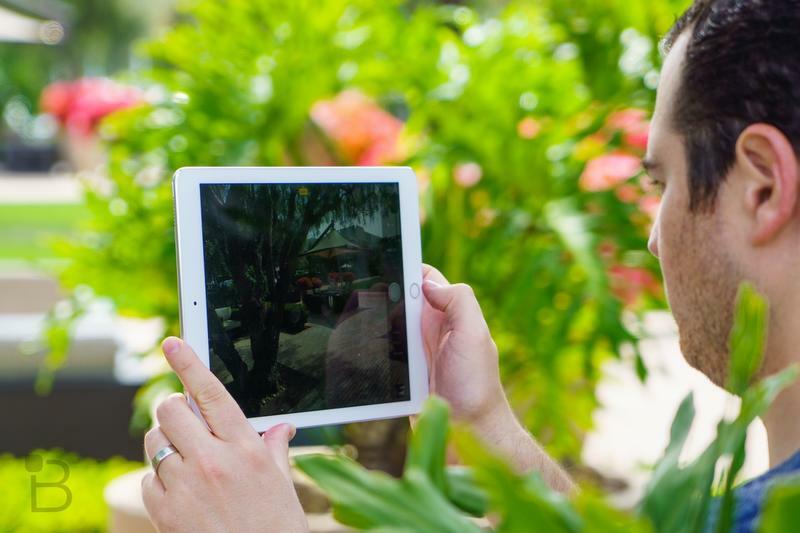 Releasing a new iPad Mini would, in a sense, keep the lines between the iPhone and iPad too blurry. 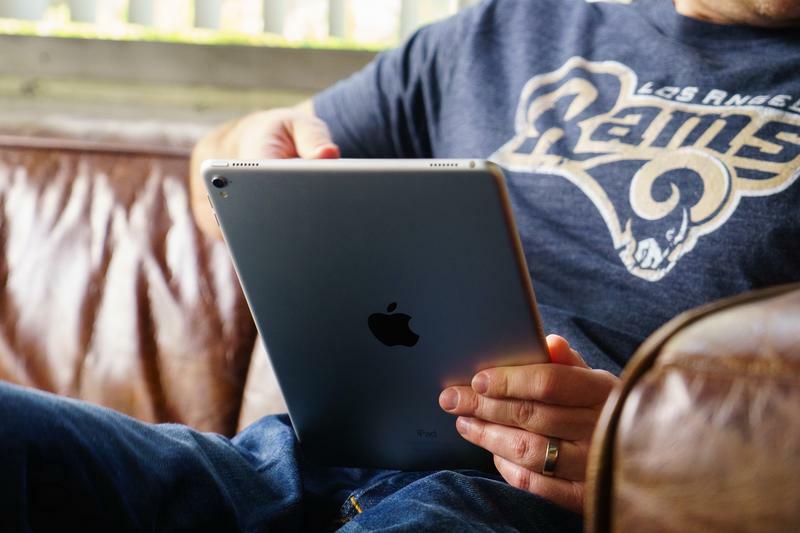 There would probably be customers who rely on the iPad Mini for quick browsing and gaming but continue using a full-blown laptop. The alternative is bringing back the iPad Pro 9.7, which Apple launched in 2016. It was a tablet with cutting-edge specifications in a super-thin and super-light body. 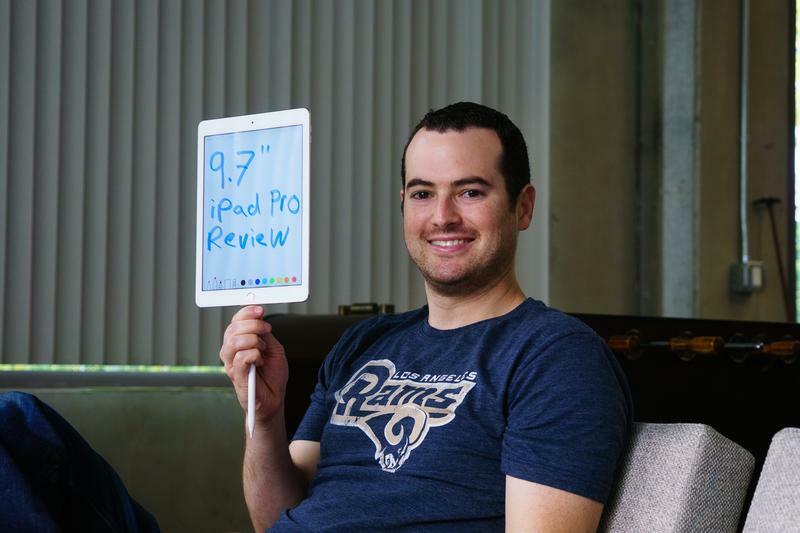 Everything the iPad Pro is known for was included, but this model didn’t live on when the 10.5- and 12.9-inch models for 2017 debuted. 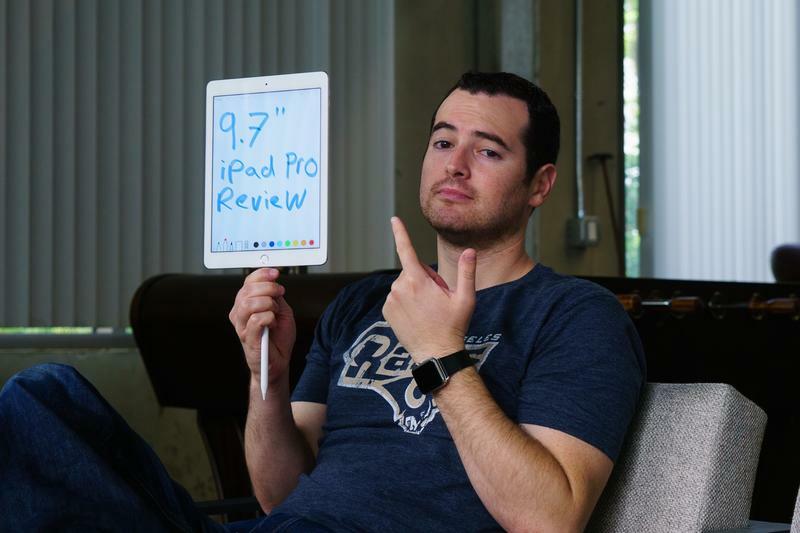 Putting out a new iPad Pro 9.7 gives those longtime iPad Mini loyalists the tablet of their dreams. They get a compact tablet to carry around with the strength of the larger siblings. Also, the price would be easier to swallow. 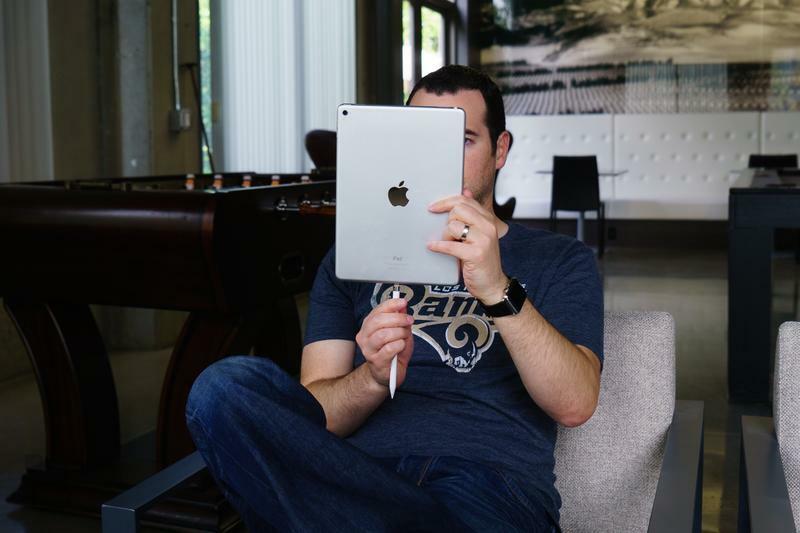 Seriously, there’s a strong desire for such an iPad. 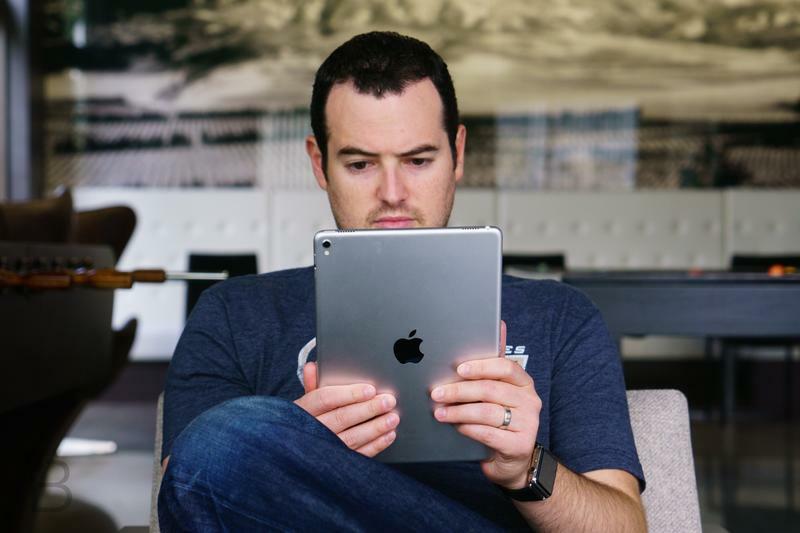 Just imagine the response to an iPad Pro with a screen under 10 inches that’s also light on bezels. Let’s make this suggestion quick because it’s so obvious. The Apple Pencil is way too expensive. 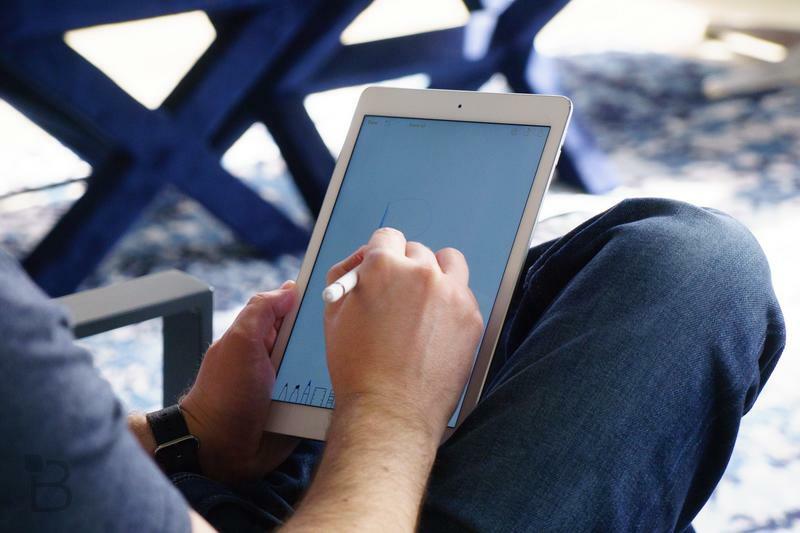 Currently, the cheapest iPad Pro is $649. Even if you go through the company’s refurbished inventory, you’re paying no less than $549 for the latest iPad Pro. 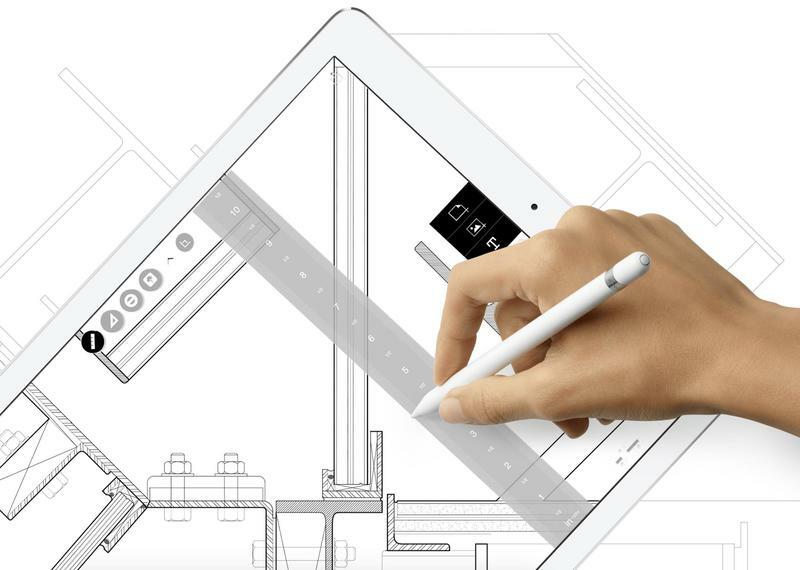 Want Apple’s stylus? 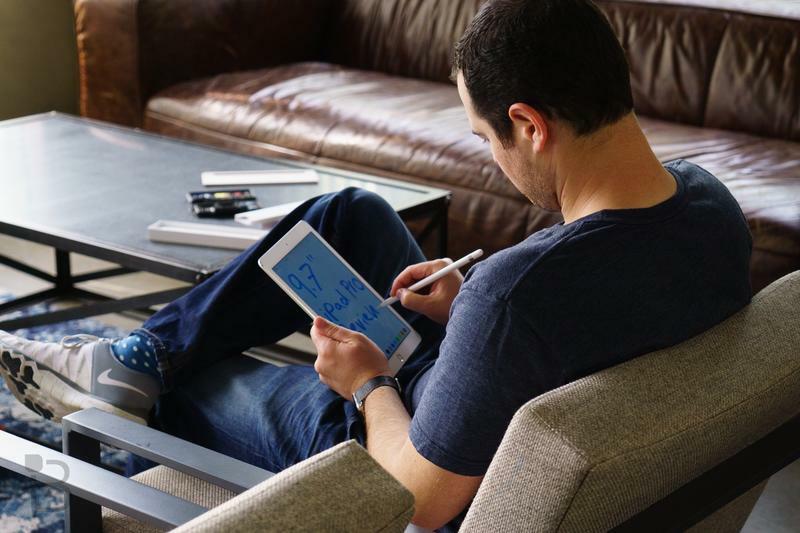 Hand over a whopping $99 to be able to draw, annotate, and doodle. 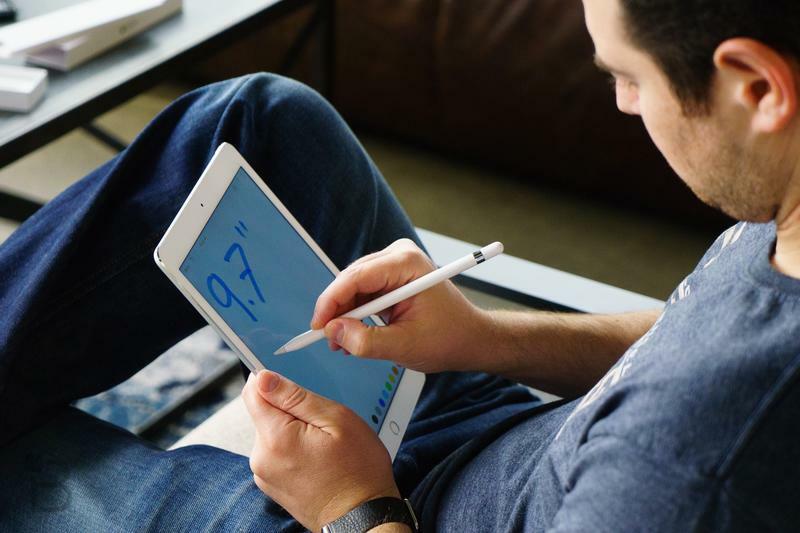 Apple’s pricing for a pressure-sensitive stylus is crazy. Meanwhile, Samsung bundles the S Pen with a bunch of its phones, tablets, and computers at no extra cost. The Cupertino-based company should do the same or at least lower the price by a lot. Something tells me Logitech will see success with its Crayon, the first third-party stylus approved for the iPad (2018) and iPad Pro. Maybe, though, Apple can keep the current stylus but develop a water-downed version as well. 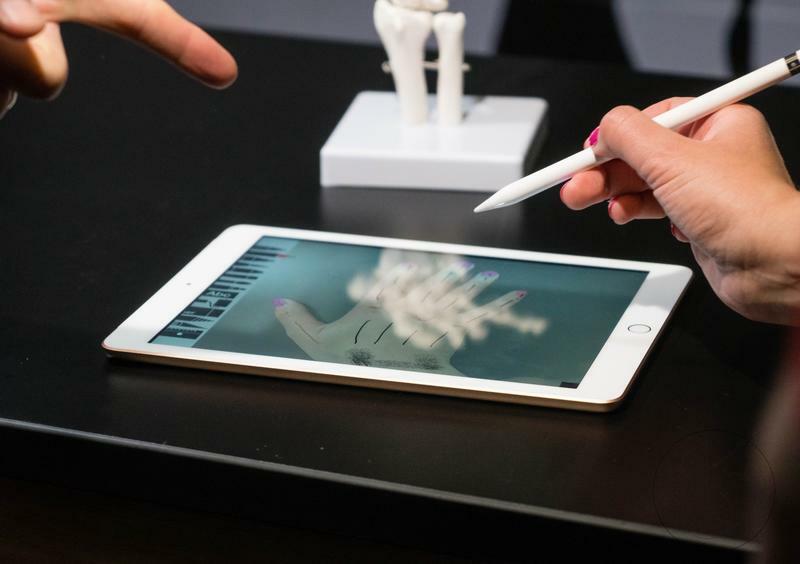 Its customers like buying accessories from the brand, and the Apple Pencil’s $99 price tag is definitely turning people away. Using the iPhone X is magical. The physical home button has been removed, but Apple figured out a way for users to not just wake but also interact with their iPhone through swipes alone. – Multitask: Swipe up from the bottom of the screen and pause. If you’re in an app, swipe right along the bottom edge of the screen to switch to another app. – Find widgets: To see information from apps you’ve added to widgets, swipe right from the Home or Lock screen. – Search: To quickly find anything on your device and on the web, swipe down from the middle of the screen. 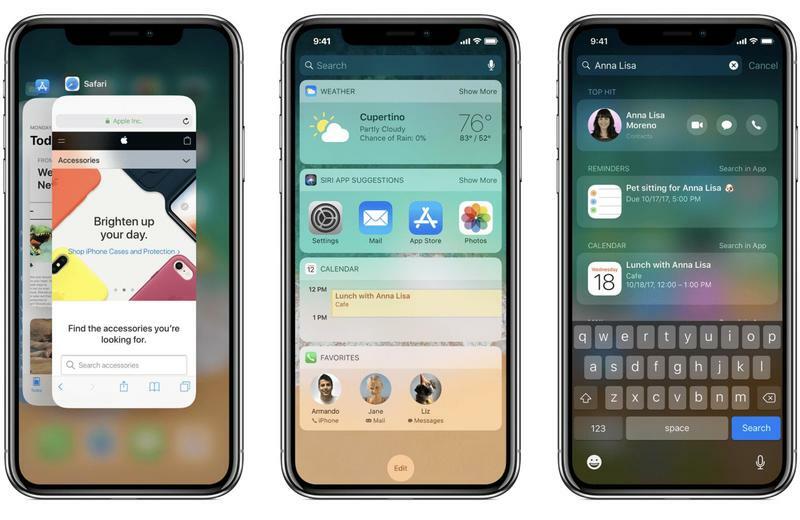 – Control Center: To quickly adjust settings and apps in Control Center, swipe down from the upper-right corner of the screen. Apple is doing away with taps. The company is also reportedly developing future iPhone models with touchless gesture control. So the shift from taps and menus to swipe and panels is only the beginning. iOS on the iPad sits in an awkward position, though we have to assume that’ll change at WWDC in June. The problem is that the iPad and iPad Pro have physical home buttons yet much of the same intuitive layout enabled by the iPhone X’s gestures. It’s a mixed bag of new and old that owners of an iPhone X and an iPad Pro can’t wrap their heads around. As long as the home button gets dropped this year, the iPad Pro will no longer live a confused life. 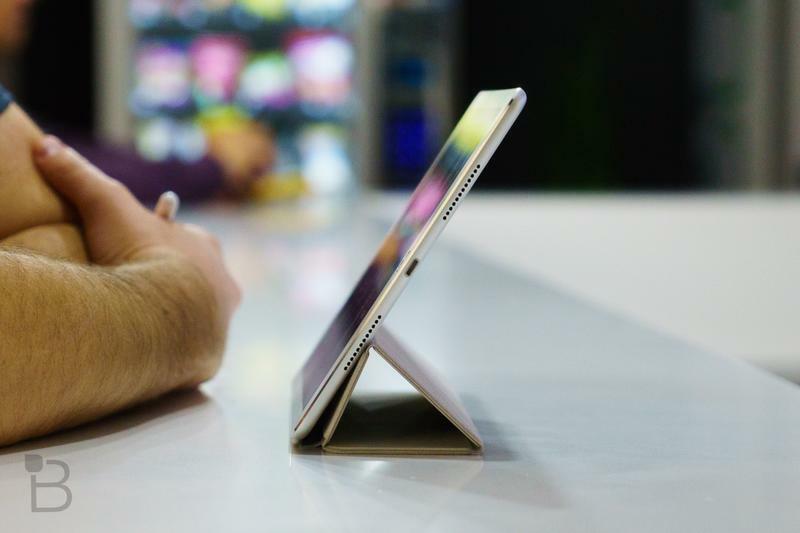 The iPad Pro is gunning for your laptop. By now you’ve seen Apple’s ridiculous TV advertisement in which a young person doesn’t know what a computer is. Kids are apparently forgetting what computers are because of the iPad. They’re not, but that doesn’t mean Apple can’t build the iPad Pro up to rival Windows and Chrome OS devices as primary machines. 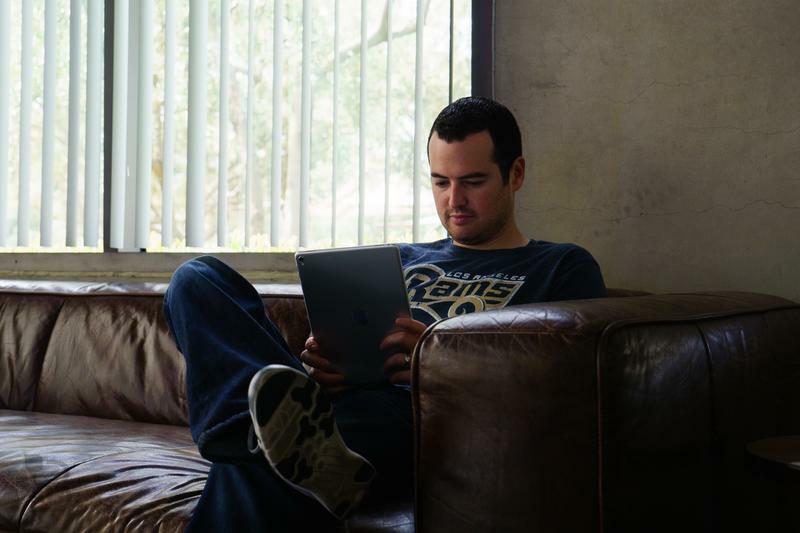 Multitasking on the iPad is okay at long last. Actually getting two apps to share screen real estate is the tough part. Rather than simply swiping an app icon from the dock to the main area, you’re forced to long-press and drag it. That activates Split View. It’s a confusing process because normally you’re long-pressing on an app icon to relocate it on the dock or home screen. Whatever, you can learn that over time anyway. It’s also not an impossible concept to understand. But multitasking overall is a jumbled mess. There’s a whole lot of swiping in specific areas and directions you need to know in order to move apps or close them. Android may be dead on tablets, but its way of handling two apps running on one screen makes much more sense. The main issue I have with iOS on tablets and its ability to replace a laptop is file management. 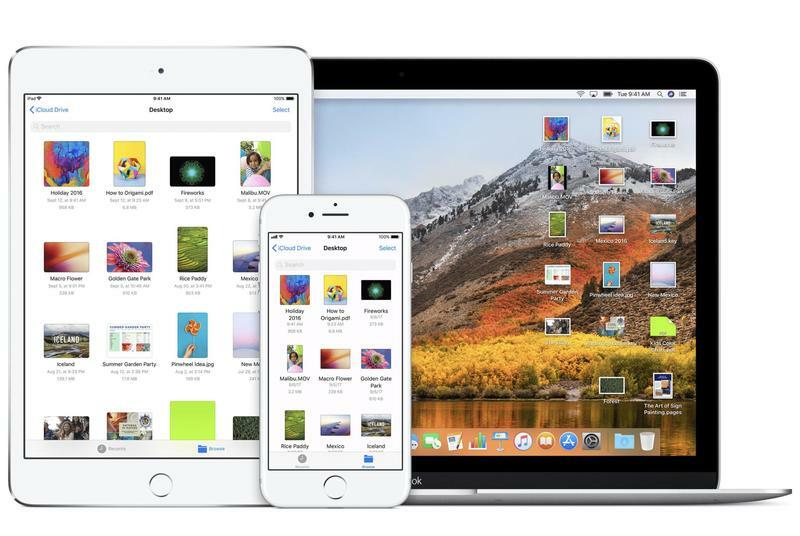 While Apple’s certainly made progress, its mobile operating system still doesn’t best Windows and macOS or even Android. iOS is behind, but this is another area that it’s likely the company has been working on for iOS 12. You don’t easily get to see folders and files with quick options to move or share them. On any other platform, it takes literally seconds to do those things. Believe me, I tried replacing my laptop with an iPad Pro. It didn’t go over so well. And that honestly surprised me because my job should be able to live on a high-end tablet with ease. What I do consists of browsing the web, talking to people, and typing stories. 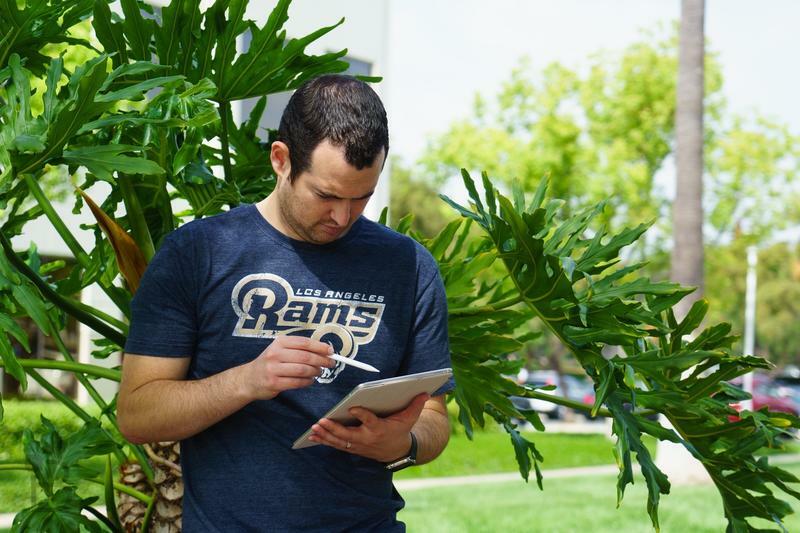 The iPad Pro appeared like the perfect way for me to go portable but not sacrifice productivity. The lacking strength of iOS didn’t stop at multitasking and file management. I didn’t like how, in addition to missing a mouse/cursor, I couldn’t use the arrow keys on the Smart Keyboard to navigate. Yes, I could scroll. No, I couldn’t reach individual selections. My only choice was to tap the display. That disappointed me most since the Smart Keyboard works through magnets and is thus battery-free. When iOS 12 makes its grand debut, I seriously hope Apple solves all these annoyances. I’d be happy to give the iPad Pro another shot then. 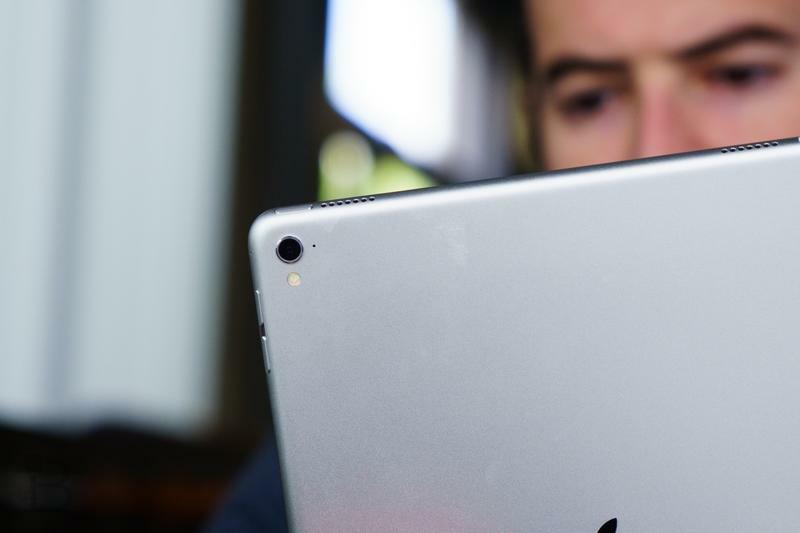 More than anything, the iPad Pro needs to be less expensive. Apple’s starting prices for the two sizes are $649 and $799. If you’re spending that amount of money with the hope it’ll replace your laptop, splurging on a MacBook might be a better idea. Tablets aren’t pushing laptops out anytime soon, so pricing the top-tier tablet as high as it is doesn’t do anyone justice. 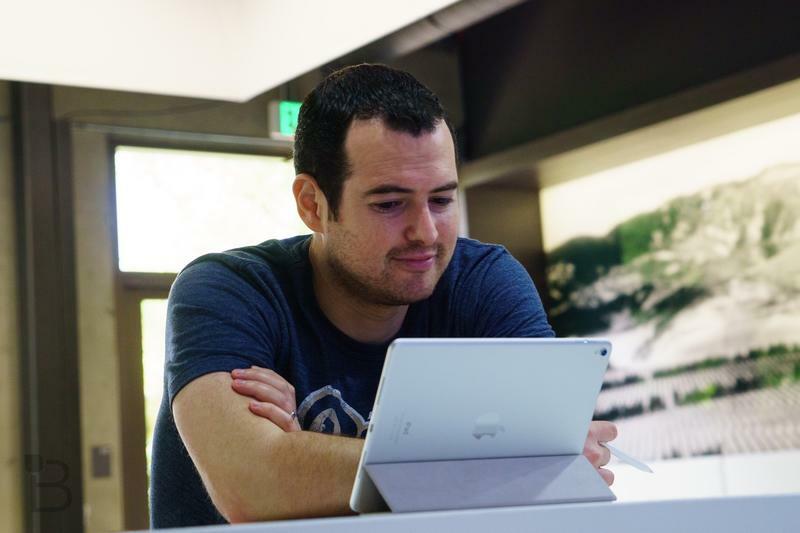 The company should be focused on welcoming consumers to the iPad Pro and seeing if it can replace their laptops. 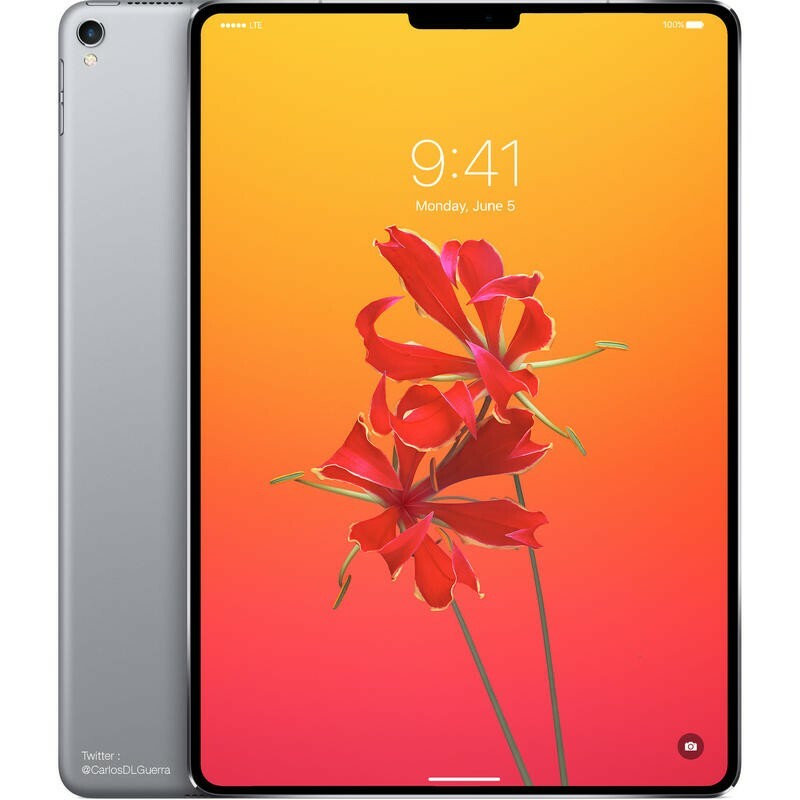 It’s no secret that people will avoid the iPad Pro and settle for iPad (2018) because of price alone. The entry-level iPad can be purchased for $329, and it has a jazzed-up processor to handle modern, complex apps. Reducing the iPad Pro’s price makes it an easier upgrade for owners of an older or cheaper iPad. Assuming the company sticks with 10.5 and 12.9 inches for measurements, both models should shed $150. The iPad Pro would then start at $499 and $649. Seems totally reasonable to me, and I’m sure Apple’s margins would stay intact due to high volume sales. 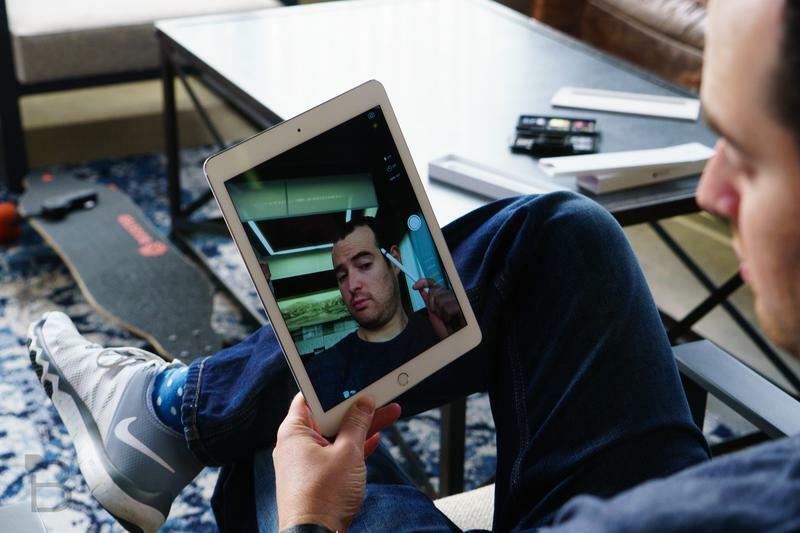 Making the iPad Pro just a little less expensive motivates owners of the entry-level iPad to stay with Apple. 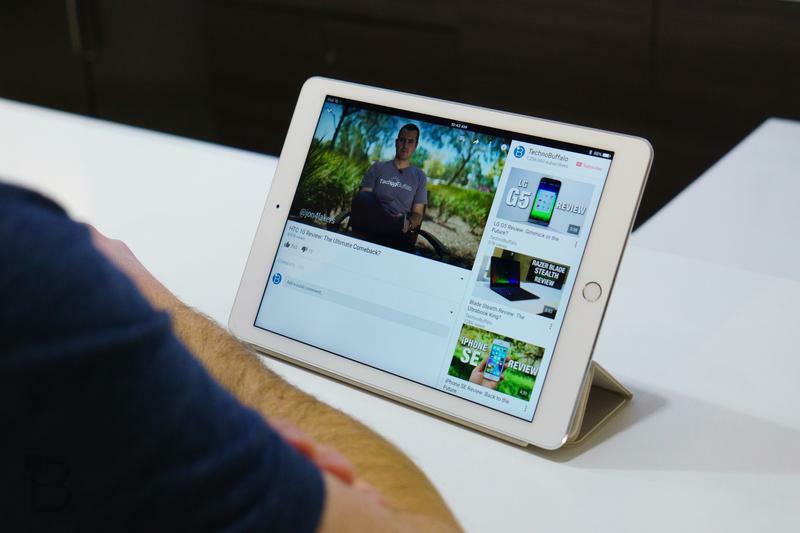 As they realize how well the iPad fits into their lives, they’ll decide to spend more money on the iPad Pro and its benefits. Now you’ve created another wave of long-term customers for a brand that’s always had untouchable loyalty.